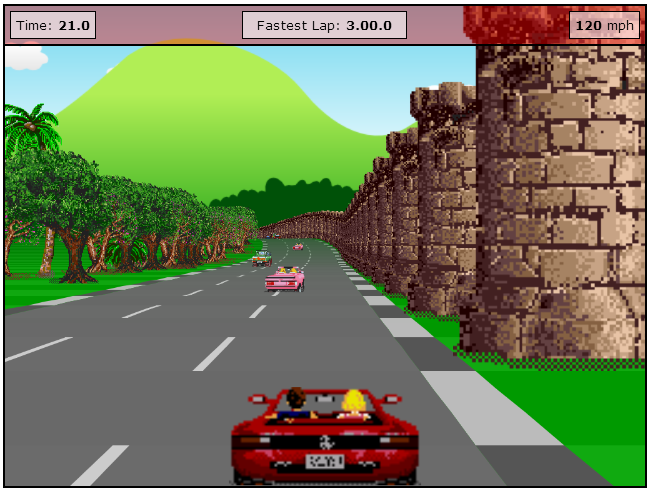 Let's put HTML5 and HTML5 programming a side, and let's look at the new HTML5 games. Here is a short list of HTML5 games you and your children will love to play. Since all these HTML5 games are web based and free to play, you can also consider this list as a list of free online educational games for kids. 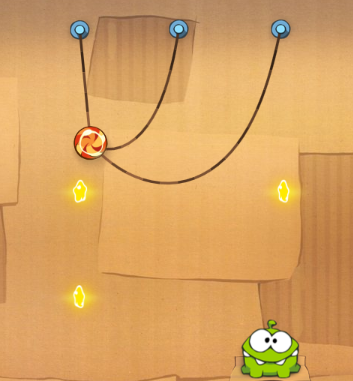 Cut The Rope is a puzzle game where players try to feed a pretty monster with a candy at each level. If you are looking for a free game to let your kids play on the web, I strongly advice Cut The Rope HTML5 game. It is one of best entertaining and educational games for kids. Tetris is one of the oldest and well-known games of computer ages. 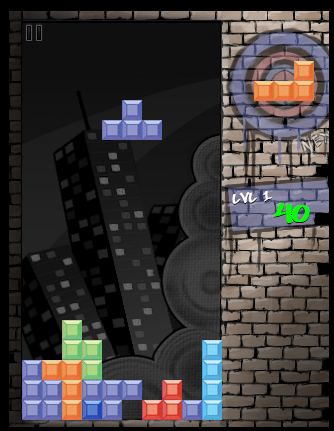 Now Tetris lovers can play Tetris as an HTML5 game at https://aduros.com/block-dream/. 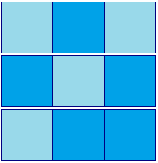 Lights Out game is a puzzle game played on 5x5 board where squares on the board are in one of two colors representing a light off and on position. The aim of the Lights Out game is to switch all lights on or switch all them off. Lights Out once was played a lot and I strongly suggest parents to encourage their children play Lights Out game. You can play online Lights Out educational game for kids especially by following the URL.